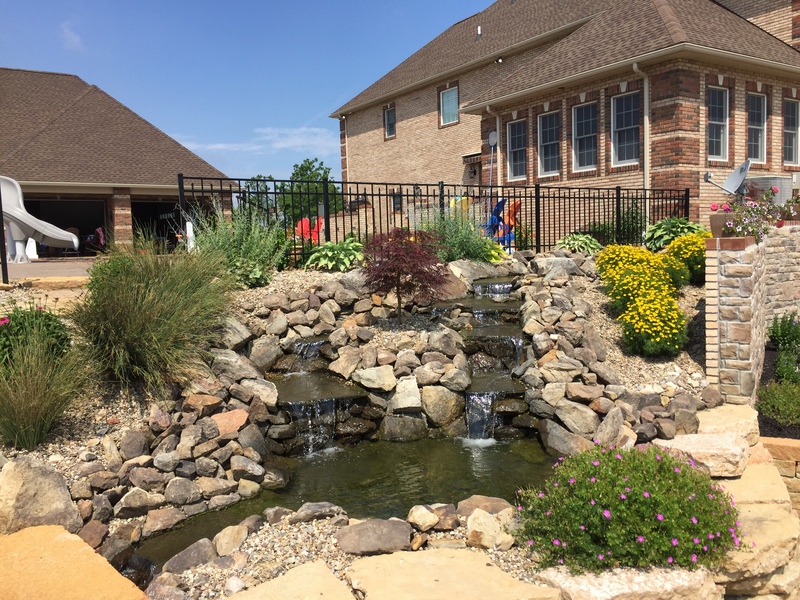 Water Fall | C.P.s Lawncare LLC. I highly recommend the lawn services of C.P.’s Lawncare. They are dependable, honest and very knowledgeable.